What do you do when you have outlived your time? Clint and Bubba are two aging cowboys, bodies worn out from rodeos and ranching, whose best days are behind them. They run the ranch for a man whose daughter, Jean Ann, wants to sell it. She enlists the help of Lacy, a local television personality, to help her market the ranch. But her plans backfire as Lacy falls under the spell of the cowboy mystique. Jean ann continues her conniving to sell the ranch as Clint and bubba prepare for an uncertain future by having their young friend, Sonny, ride the rodeo circuit to win prize money. Included in the plan is a ride on the bull, Dr. death, for $10,000.00 in prize money. How can cowboys survive in a citiefied world? 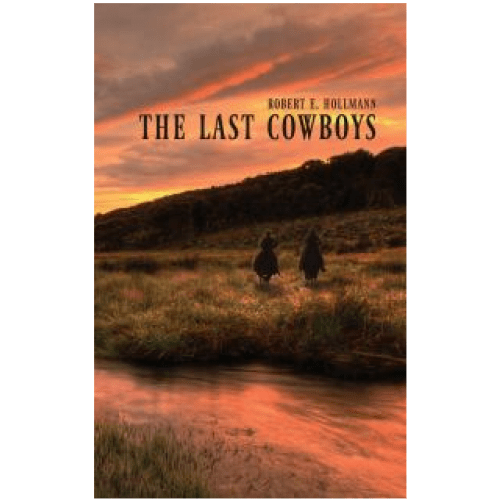 With only themselves at first, and later with Lacy lending support and developing more than a passing interest in Clint, the Last cowboys fight modern society in an attempt to hold on to the way of life they know and love.